Understanding that Russian and English share a lot of common ground is a great starting point if you’re wondering how to learn Russian for beginners. 1) Why do I want to learn Russian? 2) How can I learn more about Russian culture? 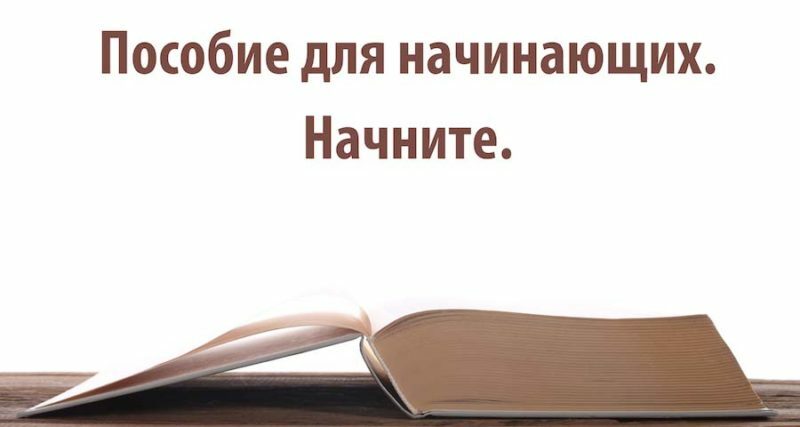 The former is important for helping you develop a learning strategy that meets your needs, while the latter will help you better appreciate the rich nature of the Russian language. Once you’ve answered those questions in your own mind, the best way for beginners to learn Russian is to move on with a personal learning plan that works best to meet those goals. Why is Russian so Hard to Learn? If you’re reading this, then chances are you understand English. If that’s the case, then you should know that English uses the Latin alphabet while Russian uses the Cyrillic alphabet. Although Russia is often transliterated using the Latin alphabet and this allows parallels between the two alphabets to be drawn, the language is spoken and written using the Cyrillic alphabet. The Russian language is one of four remaining living East Slavic languages. Direct prior iterations of the language have existed since the 10th century. The Russian language originally comes from the language used in Kievan Rus. Today, the Russian language is spoken as the official language in 38 territories and is the most geographically widely spoken language in Eurasia. The history of Russian is as deep and old as Europe itself. As an East Slavic language it is also a member of the Indo-European family. The other East Slavic languages include Ukranian, Belarusian, and Rusyn, which are largely spoken in countries where Russia is an official language or an official majority language. Over the course of its long history, Russian has been influenced by a number of different regional languages and dialects, including Church Slavonic and Old Novgorod dialects. The standard form of Russian is the Russian literary language. This form rose to prominence in the beginning of the 18th century and through the use of the school system eventually became the largely spoken dialect throughout the entire country. One of the most important parts of learning a language is understanding its culture, and Russian is no exception. Of course, if you want to learn about Russian culture, you first must ask yourself an important question: how do you define Russian culture? Is this the culture of the country of Russia, or the cultures of the other 36 territories that count Russian as their official languages? Then again, let’s not forget countries like the United States, where Russian is not an official language, but there are still over 900K Russian speakers. Our point about Russian culture notwithstanding, there are a number of Russian customs shared across many Russian-speaking cultures. For example, despite the wide variety of norms across Russia and Eurasia, there are many Russian Customs that are nearly universal; handicrafts, folk music, and cuisine are several areas, among many, where Russian culture remains an influential force.